Black Friday - living on borrowed time? The POS unit can now be seen in 264 Asda stores throughout the UK following the successful rollout by Fastrak. 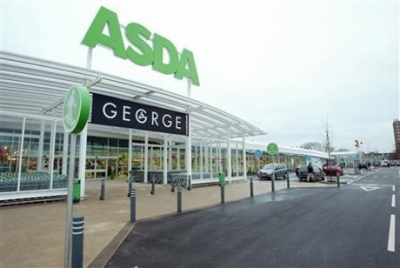 While developing a new cosmetics line for George at Asda, the team at Amelia Knight required an impactful method of displaying the cosmetics that represented the brands high-end feel and position the products on a level playing field with other more established beauty brands. The journey to the point of sale solution that is now seen instore all started back in January 2017 where initial CAD concepts were developed. By July a prototype had been built and by August the project had reached the stage of manufacture. The end solution was a metal chassis with plastic fabricated product holders brought together by hand, adding to its precision and premium feel.